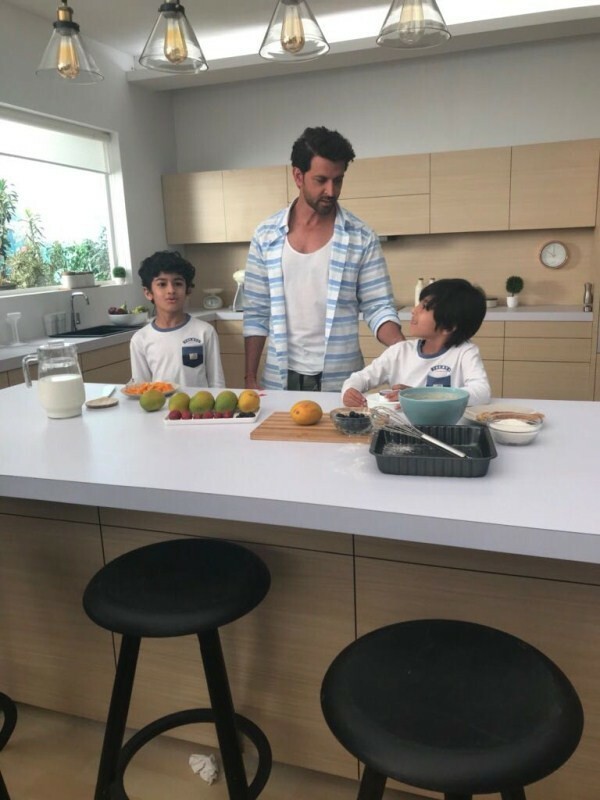 Hrithik Roshan who was shooting for a commercial ad in the city got into some sweet gestures which prove him to be a true gentleman once again. 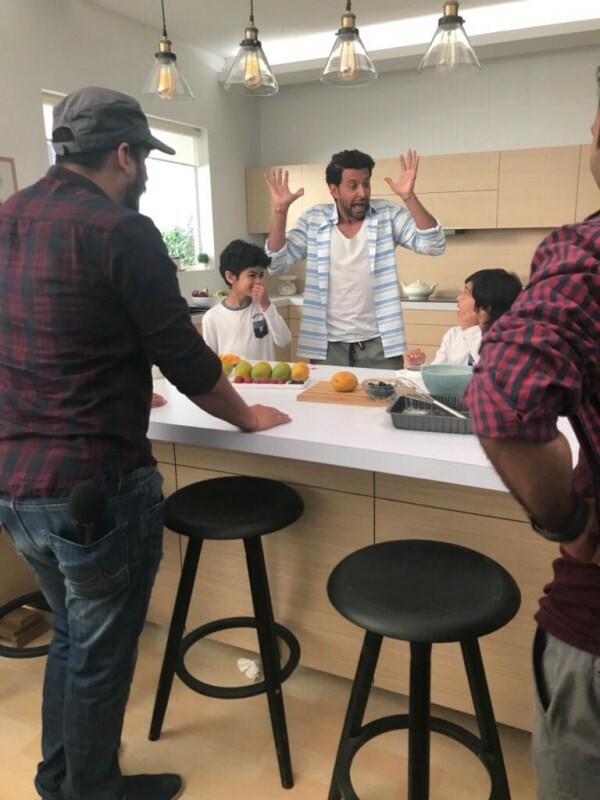 Taking time off from the ongoing shoot, Hrithik Roshan's adorable act towards the kids present on the set was a sight to behold. The actor got into some real-time fun sessions with the kids and was seen clicking pictures and signing autographs for them. Hrithik Roshan has time and again proved that he is a gentleman in the true sense with his PDA, be it with his co-stars or people present on the sets.